Mr Reinhardt Swart was appointed as the Managing Director of Tanga Cement in September 2013. He has expert knowledge in cement manufacturing which he has gained over 16 years of experience in the industry. 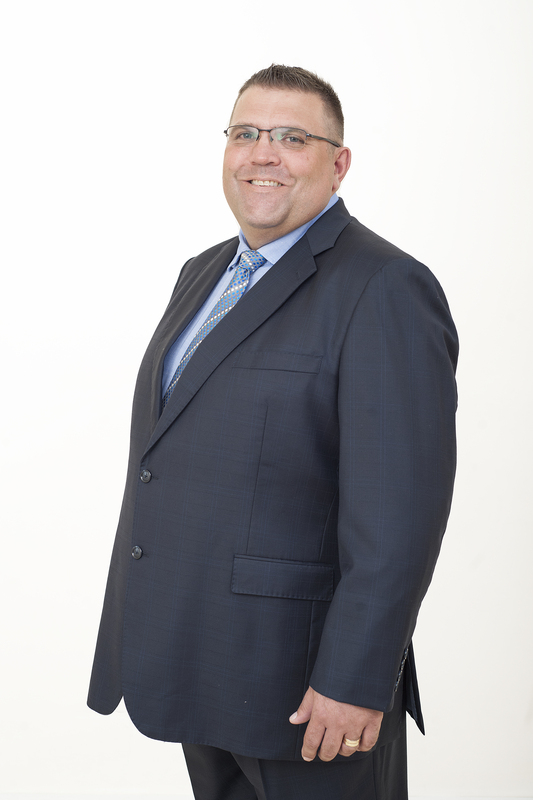 Other positions previously held by Mr Swart include a Consultant in the Group Technical Services division of Holcim (Switzerland), Process Engineer, Process Performance Engineer and Maintenance Manager, culminating in his position as General Manager of AfriSam’s Dudfield cement production facility. He held the position of General Manager for six years before he was seconded to Tanga Cement Company Limited in August 2012. Mr Swart holds a B.Eng. (Mechanical) degree obtained from the University of Pretoria in South Africa as well as a number of leadership and general management certificates.